Sorry, Pinnacle Pro DLX Personal Vaporizer has been discontinued. 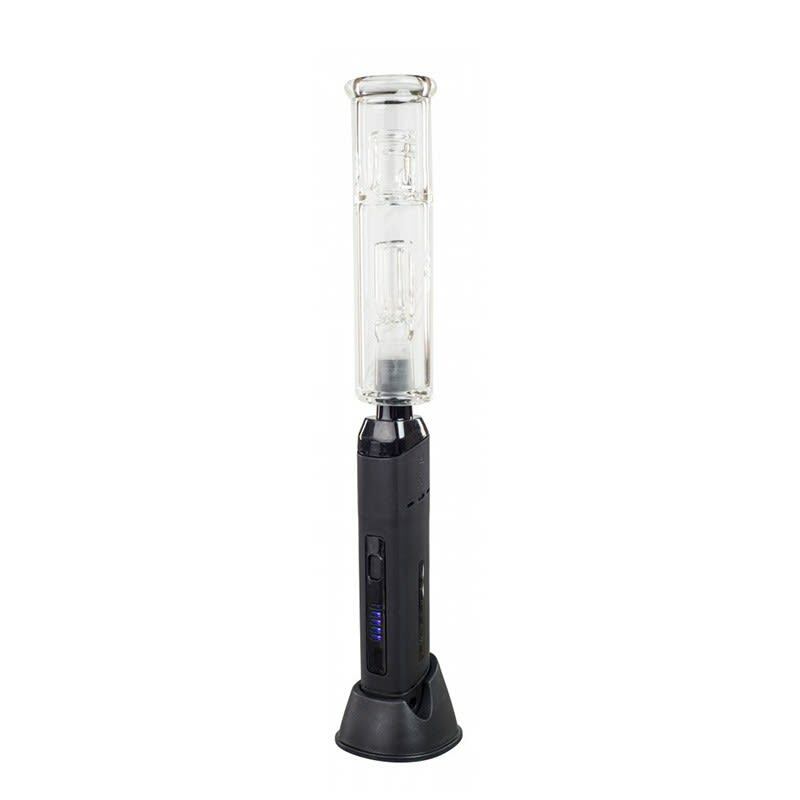 The Pinnacle Pro DLX comes complete with a water attachment to filter your vapor and create a much more pleasant dry herb vaping experience. New from 180 Smoke, an improvement on the already popular Pinnacle Pro. 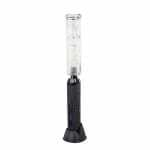 The Pinnacle Pro DLX comes complete with a water attachment to filter your vapor and create a much more pleasant dry herb vaping experience. With variable temperature settings up to 470 degrees and a very generous sized ceramic chamber makes the Pinnacle Pro DLX one of the most popular vaporizers on the market for a reason. It comes complete with a lithium ion rechargable battery that has passthrough (vape while charging) ability as well. All in a small, discreet, attractive package.